Redlands, Calif. — Esri announced the acquisition of indoo.rs, GmbH, a provider of Indoor Positioning System (IPS) technology and Esri partner. 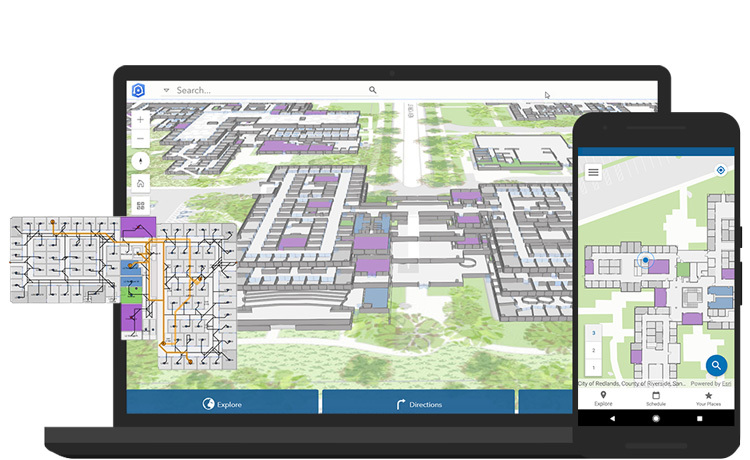 The indoo.rs software will become part of Esri’s ArcGIS Indoors, a new mapping product that enables interactive indoor mapping of corporate facilities, retail and commercial locations, airports, hospitals, event venues, universities, and more. The acquisition will also provide users of Esri’s ArcGIS platform with imbedded IPS location services to support indoor mapping and analysis. The indoo.rs headquarters will also serve as a new Esri R&D center based in Vienna, Austria focused on cutting-edge IPS capability. The initial release of ArcGIS Indoors will include the acquired indoo.rs IPS capability to enable ArcGIS Indoors mobile apps to work with iBeacon-based IPS systems, which provides “blue dot” accuracy on mobile devices. ArcGIS Indoors supports other IPS formats such as Apple’s indoor position service and will add support for other IPS providers in coming releases. For more information about ArcGIS Indoors, visit https://go.esri.com/indoors.